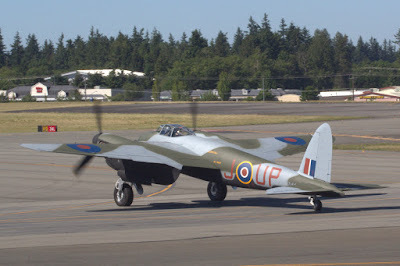 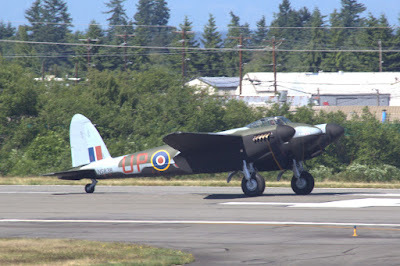 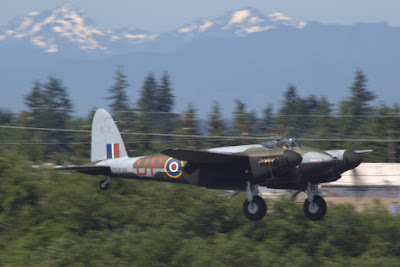 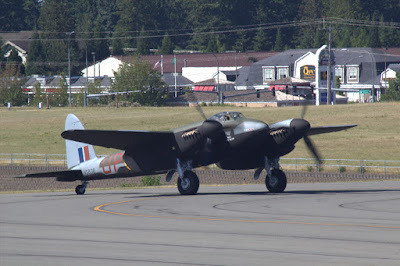 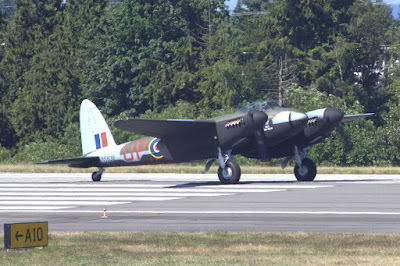 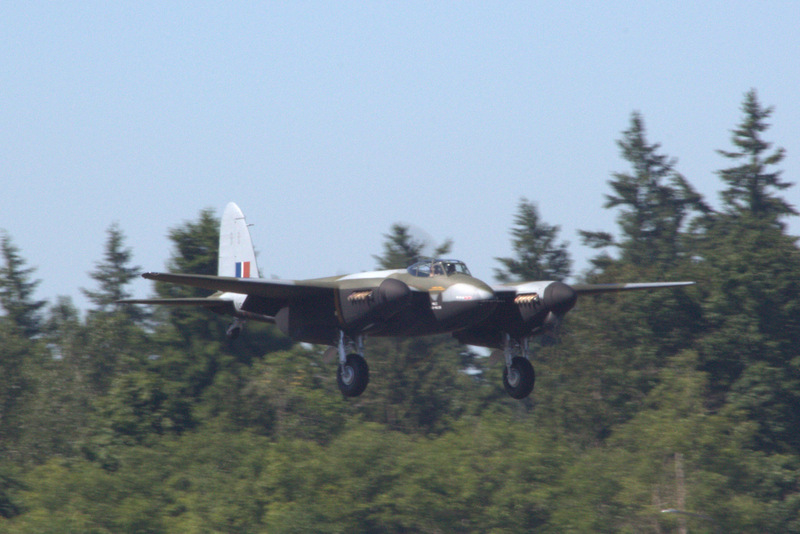 Modeler's Note: The FHC Mosquito is a T.III that has been restored as FB. 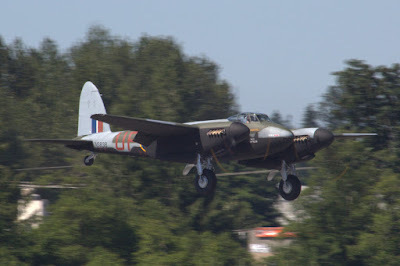 VI NS838 of 605 Squadron flown by Alan Wagner. 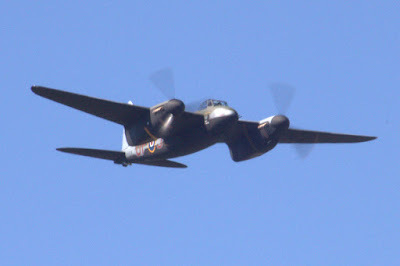 Decals for "Wag's War Wagon" are included on Eagle Edition's EagleCals #168 decal sheet which has been released in all three scales.